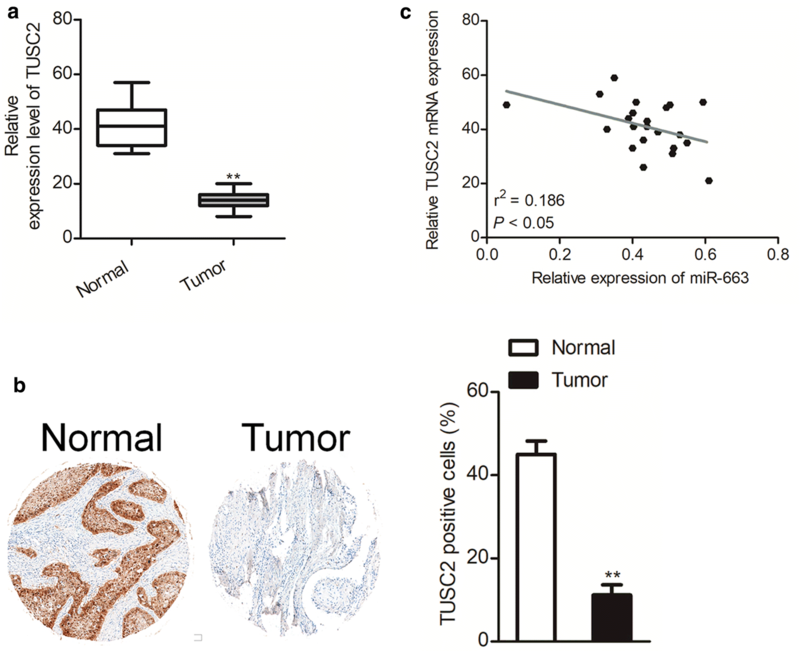 40659_2019_219_MOESM1_ESM.docx Additional file 1: Figure S1. 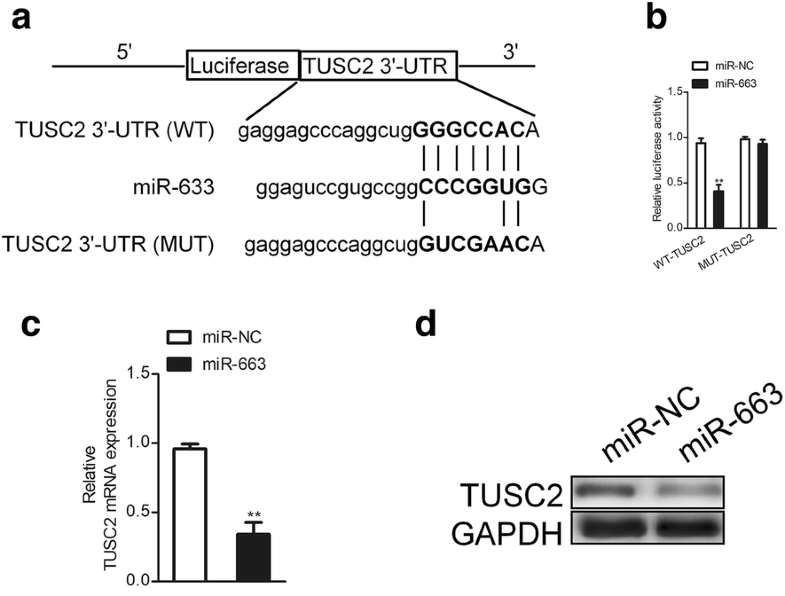 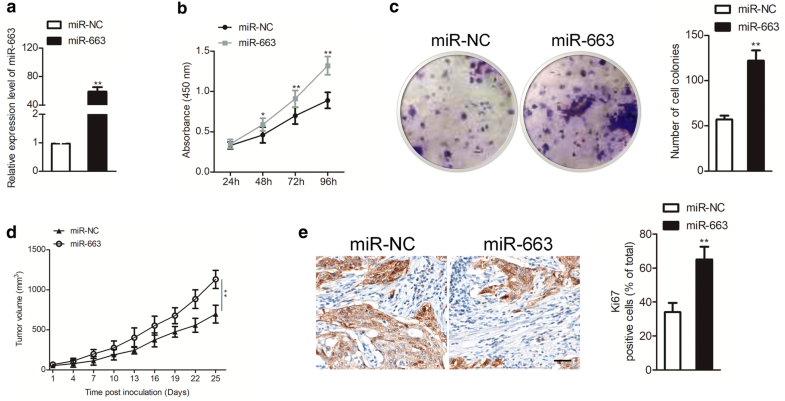 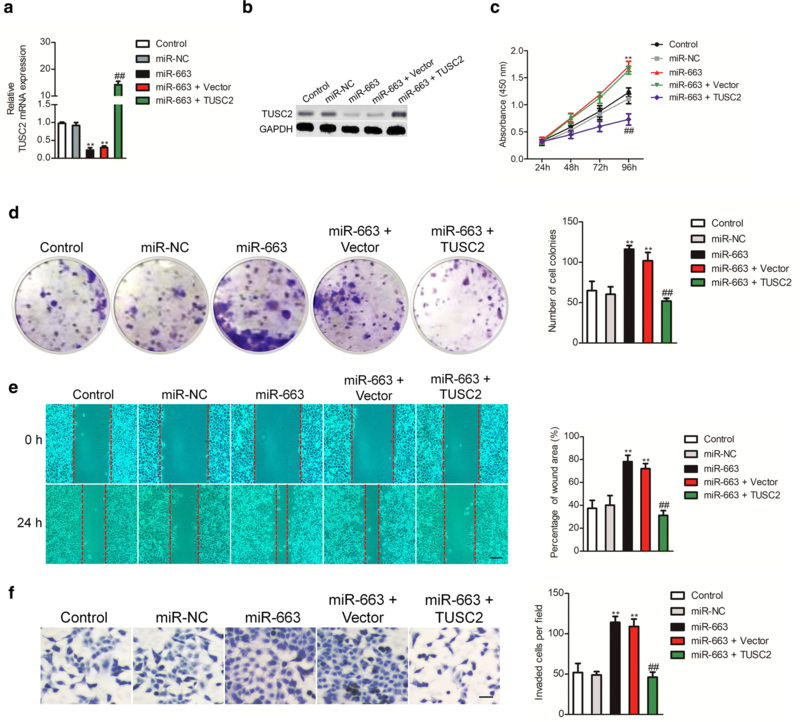 TUSC2 is the target of miR-663 in SKOV3 cell. A. Venn graph represented the number of candidate common target genes determined by three bioinformatics analysis. 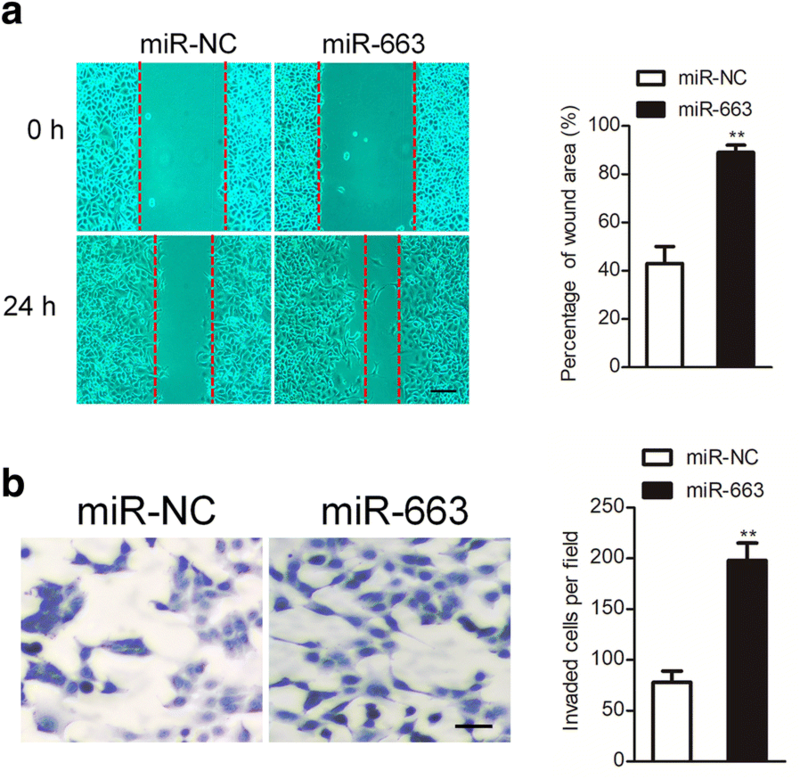 B. SKOV3 cell was transfected with miR-NC or miR-663 and the levels of potential target genes were measured by qRT-PCR assay. 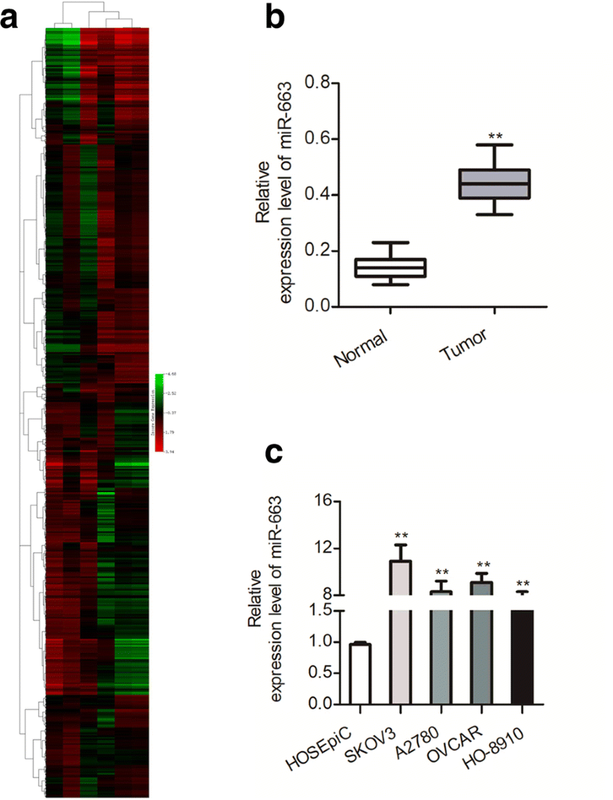 **P < 0.01 in comparison to control.